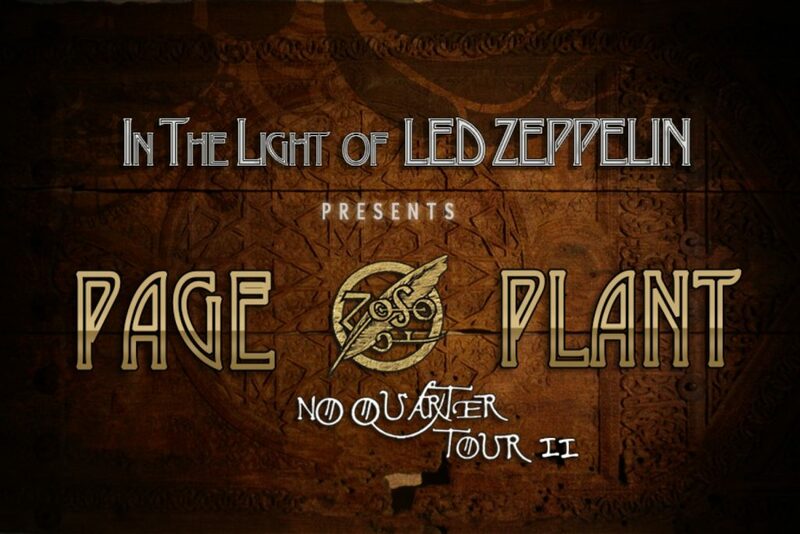 Inspired by the musical evolution of both Jimmy Page & Robert Plant, In The Light of Led Zeppelin is bringing audiences a new musical and visual interpretation of the Led Zeppelin Experience the same way Page and Plant presented it in 1994 through 1998. A genre-bending, chance-taking project, the music is performed with the same detail using the authentic instrumentation. This extraordinary, highly refined tribute ensemble digs deeper into the Middle Eastern and classical influences that permeated “Kashmir” — and then follows that intriguing thread into brand-new sounds when performing Led Zeppelin classics, providing a unique, not-to- be-missed musical experience, from the hard-rocking Zeppelin classics to the acoustic masterpieces.